Your kegemaran episode of Charlie's? (#2) Your kegemaran episode of Charlie's? 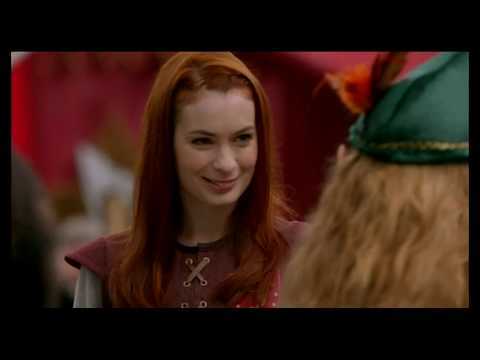 Do anda want to see lebih of Charlie in s9? 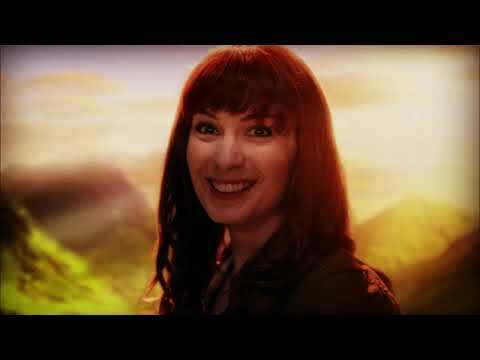 What do anda think of Felicia Day's performance as Charlie? Results of 2013 CW Awards from E! 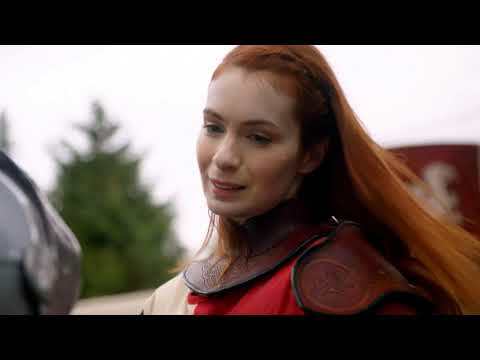 Which of these fandoms is Charlie NOT a peminat of?